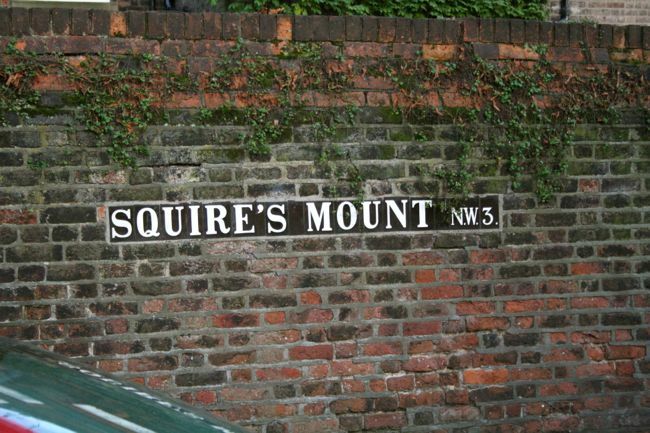 There's nothing more heavenly than a wintry walk on Hampstead Heath on a Sunday afternoon to blow the cob webs away after a, uh-hum, heavy Saturday night partying! 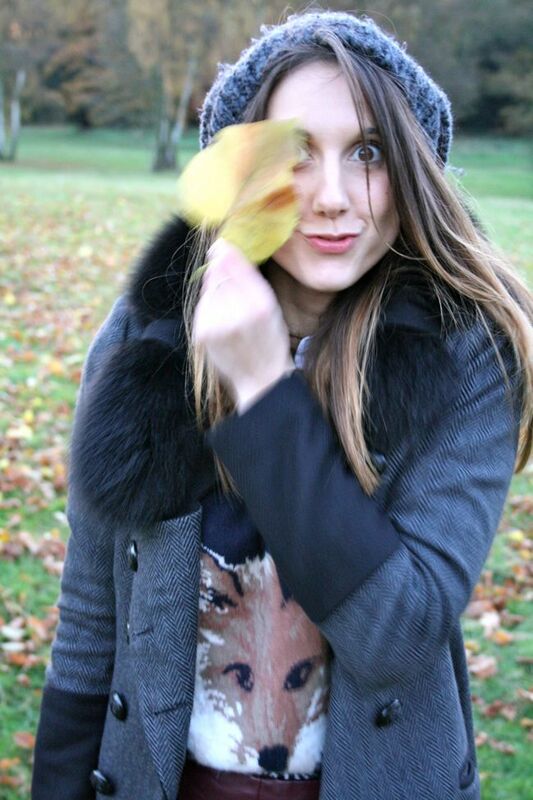 This weekend I snuggled up in a couple of my favourite pieces from my new Autumn wardrobe! 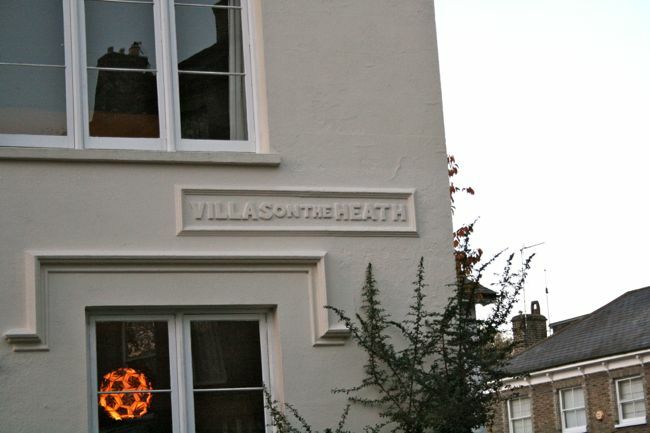 If you haven't yet ventured up to the Heath, it's a must! Jump on the Northern line in a pair of booties you don't mind getting muddy and get ready to escape from the bustle of the city! 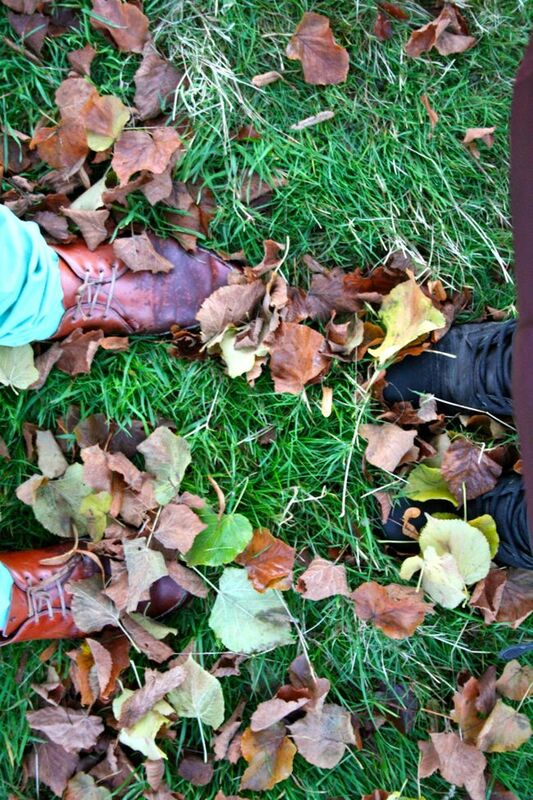 I love this time of year, as the fields are dusted in a copper carpet as the autumn leaves fall. 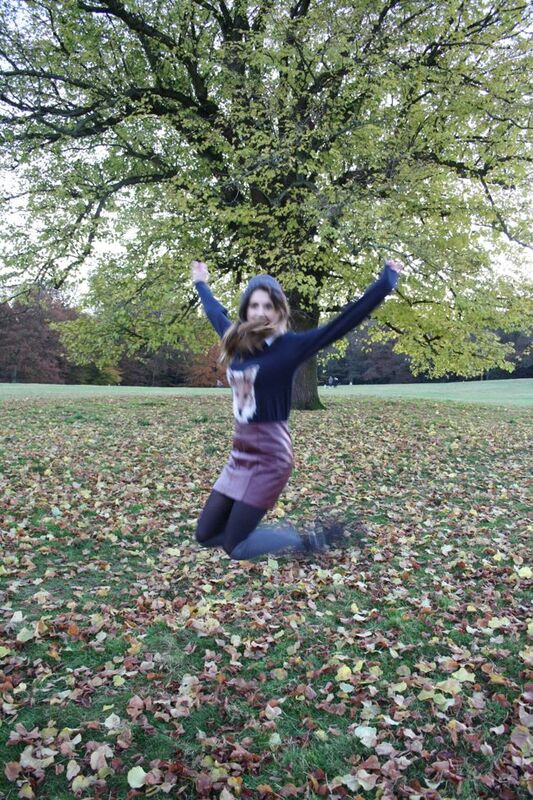 The Heath this year is looking more beautiful than ever with all the trees in beautiful Autumnal colours, which slightly inspired my outfit for today! 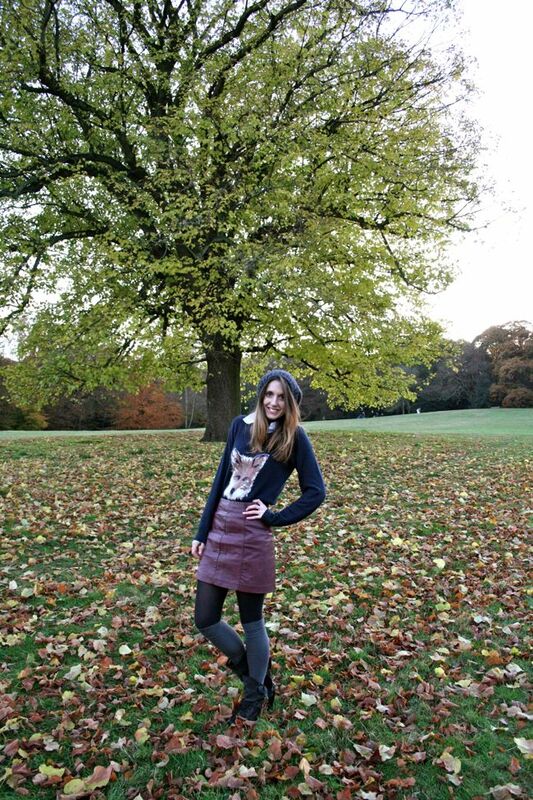 I am rather pleased with my latest fashion finds - both animal jumper and leather skirt are from Next's latest collection! Which are a couple of the many things I couldn't resist when I popped in the other day to preview their latest at their Fashion Lockin event! I have to admit I haven't shopped in Next for a while but after seeing their AW12 collection I couldn't believe how they've totally revamped their designs, making it hard for any style savvy individual to walk away from! A few of my favourite pieces included their tartan skirts which would make Cher from Clueless shriek with excitement, Miu Miu esk print trousers which warrant a return visit for sure and camel coats which word on the style vine is that these bad boys are next season hottest item!! It takes a lot to impress the me but I have to say, Next have done it with this seasons collection and is definitely worth checking out! 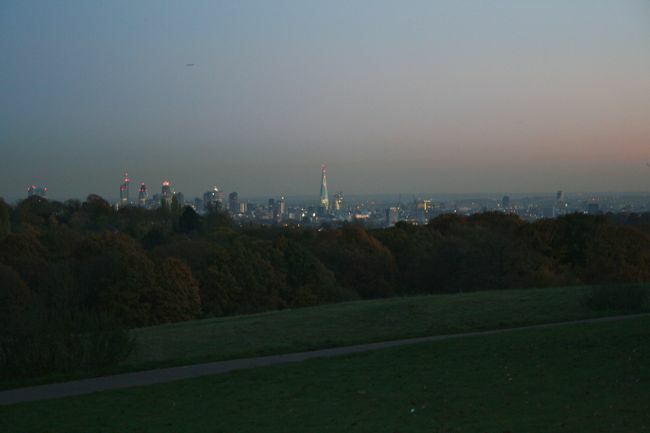 View of London from the top of the Heath! After a chilly walk we warmed up in a local pub - The Holly Bush, which is one of our favs and is known as the fashionable locals pub! I'm wearing; Coat; Pinko. Knitwear; Next. Leather skirt; Next. Boots; All Saints. Hat; Jack Wills. 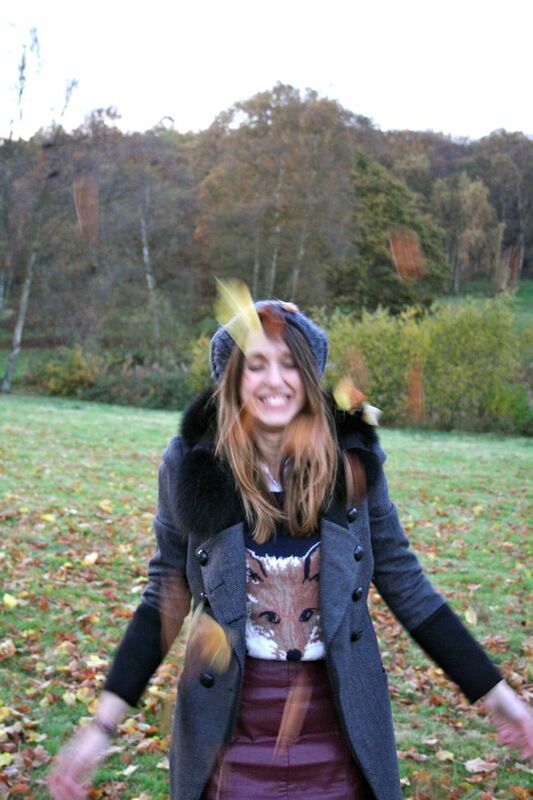 Nice photos, great outfit, love your sweater! Such cute outfit, i always thought next was very un cool brand, maybe no! Thanks hun! 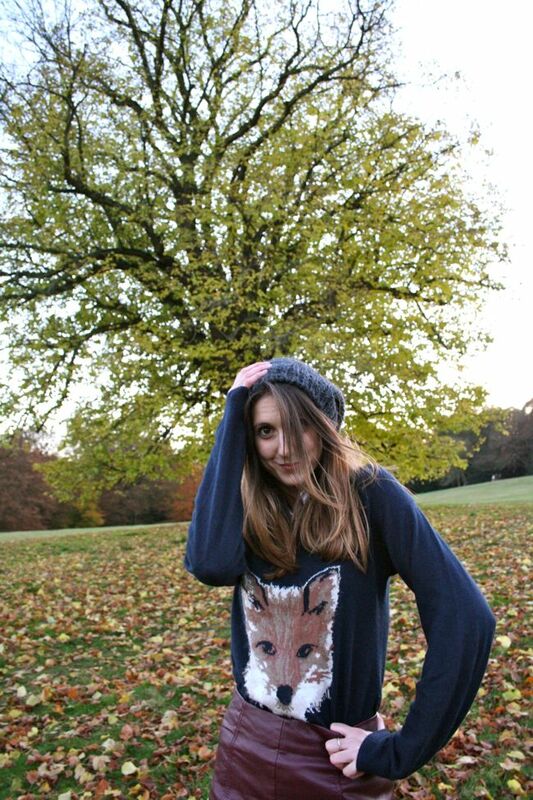 I'm very into animal sweaters at the mo!!! Hi!I love this outfit, It's so cute. I just found your blog and I am your newest follower. :) Love your style!! I just LOVE your sweater !